Botox® is an injectable cosmetic treatment that must be administered by a trained nurse or doctor. 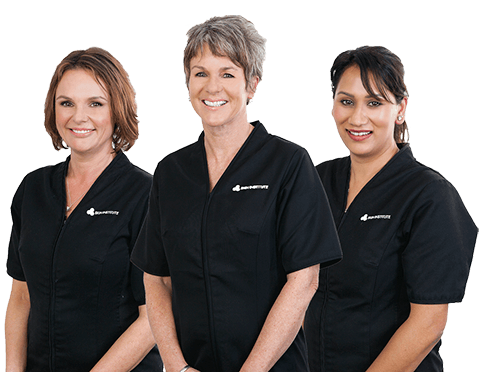 Skin Institute’s team of registered nurses and doctors are the experts you can trust to take care of your skin’s individual needs. What’s so great about the Skin Institute’s multi-disciplinary approach is that we can offer patients the whole package – from education, to treatment, to follow up care. Botox® is a natural purified protein that temporarily relaxes your muscles to soften wrinkles and lines. Botox® has been used for over 20 years and is one of the most studied medications ever, with over 10,000 published scientific studies to date. It’s a very safe, popular and effective treatment for wrinkles with millions of treatments performed worldwide every year. 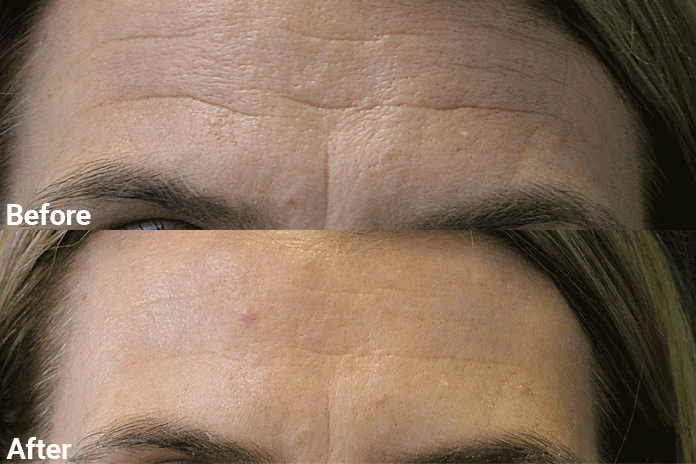 Botox® works especially well to soften frown lines, crow’s feet and horizontal forehead lines. It can also be used “off label” to lift the corners of the mouth, smooth your chin, slim your lower face, relax your neck bands and define your jawline. Often people are concerned they will look “frozen” after treatment. We understand – we don’t like that look either! At Skin Institute we favour a natural look that retains movement if you wish, using lower doses and personalizing your treatment to retain warmth and character in your face. Almost everyone is suitable for Botox®, however there are some cautions. As with any medical cosmetic treatment, we advise against pregnant or breast-feeding women having treatment. 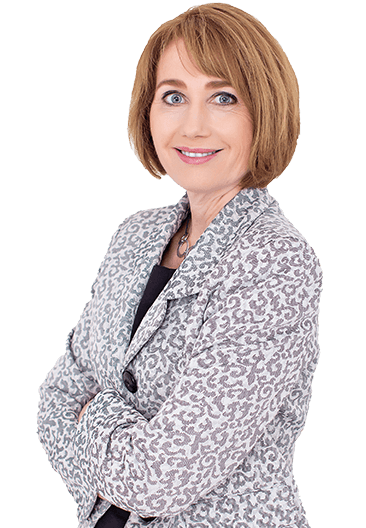 We would not treat you with Botox® if you had a muscle weakness disorder like motor neurone disease or myasthenia gravis. Book a 45-minute consultation with one of our experienced appearance medicine nurses to find out if Botox® is right for you. Botox® is a walk-in, walk-out lunchtime procedure – no-one will be able to tell. Immediately after treatment you might notice a tiny pink bump where the needle has been introduced, which lasts about 10 minutes and can easily be covered with makeup before you leave the treatment room. 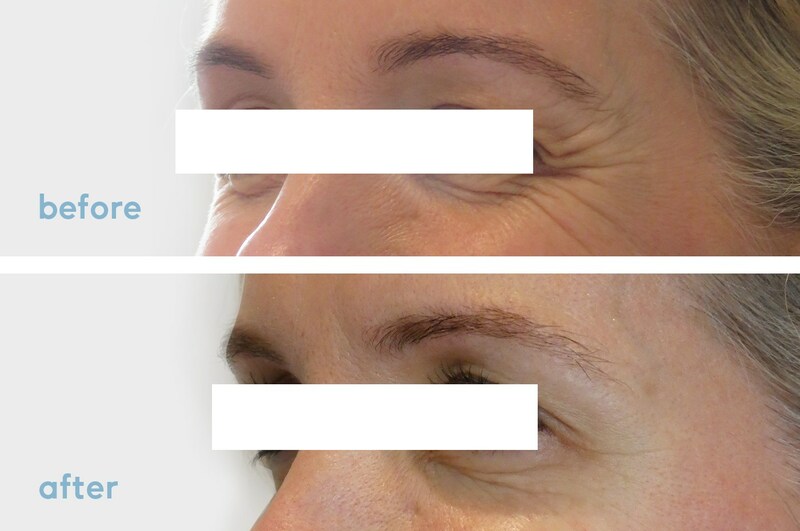 Botox® takes 3-4 days to take effect, with full smoothing and rejuvenation appearing after 14 days. Occasionally you might get a small bruise which won’t appear until the day after treatment. Bruises can be covered with concealer while they fade. Yes, most people agree it does sting a little bit, but it’s very momentary and is over before you know it. We use lots of techniques to minimize any discomfort, including music, breathing, ice, tapping and distraction.